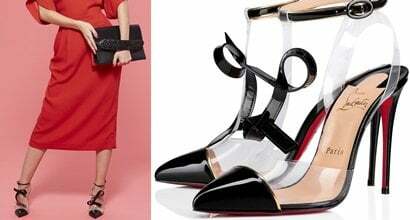 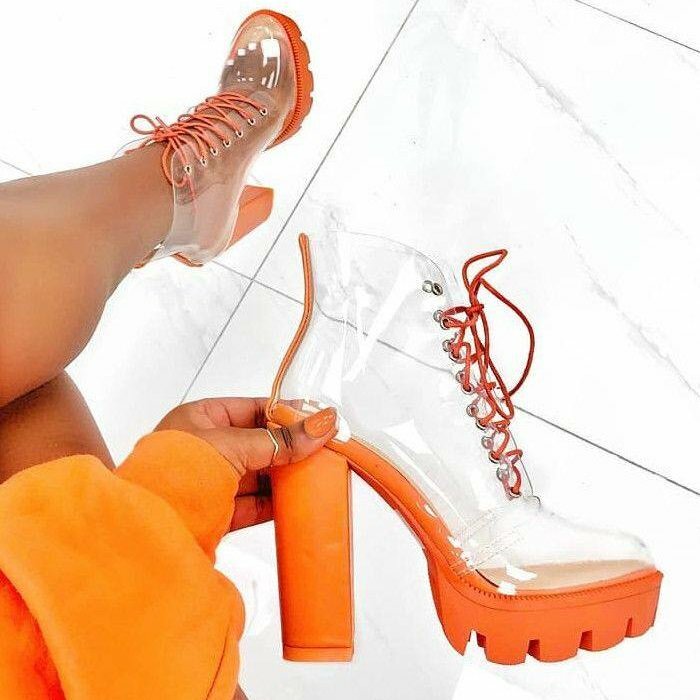 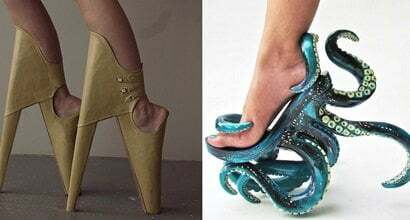 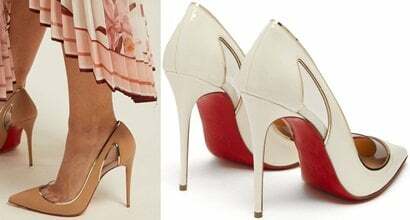 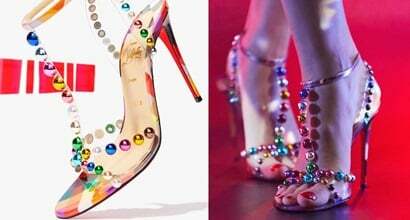 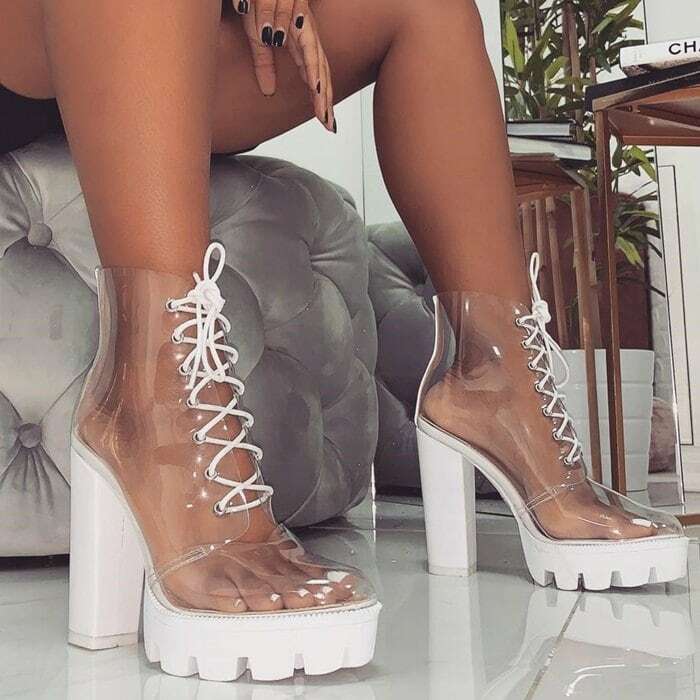 If you want to rock the barely-there look or add some futuristic glam to your outfit, check out these clear see-through heels and shoes. 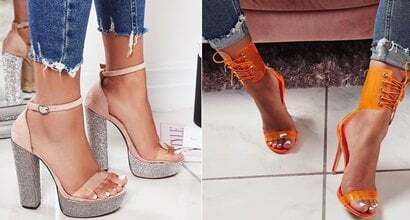 We’ll also show you how celebrities like to style their clear sandals and sneakers. 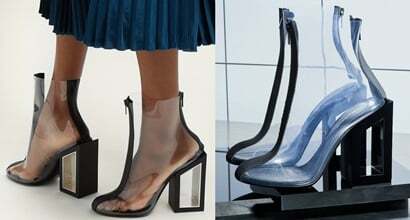 Before wearing them, make sure you know how to keep your feet from sweating. 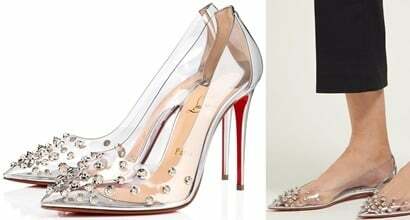 You don’t want to end up like these Hollywood stars!